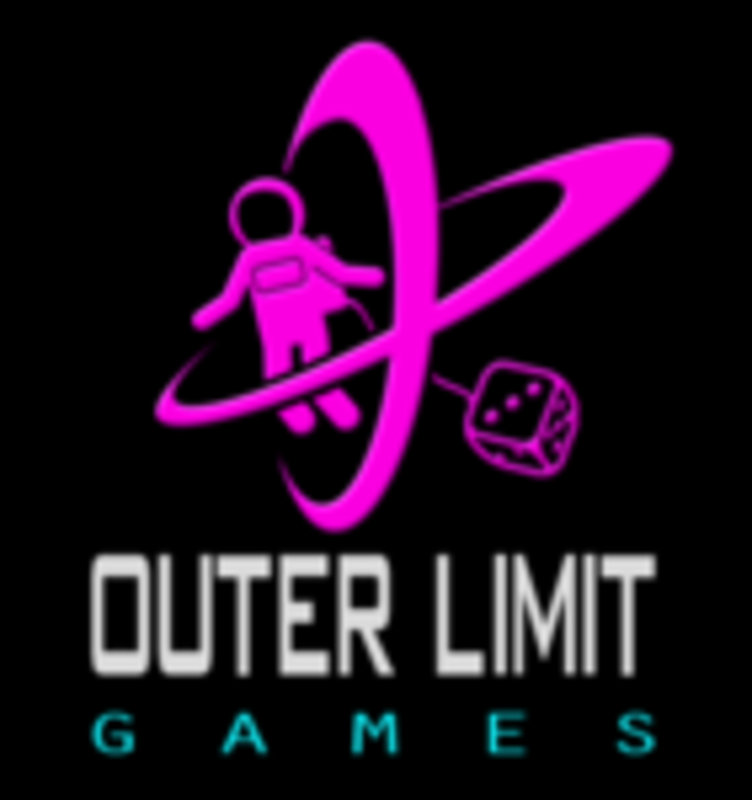 Outer Limit Games is a new company focusing on designing and publishing sci-fi, Earth/space and adventure themed tabletop games. We are passionate about what we do, with a strong attention to detail, aesthetics, quality, and excellent service you can depend on and trust. Most of all, we strive to create fun and exciting games that will breach the outer limits of your imagination!